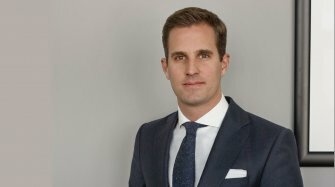 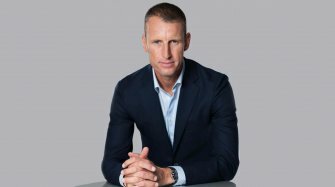 Profile of Cartier's CEO. 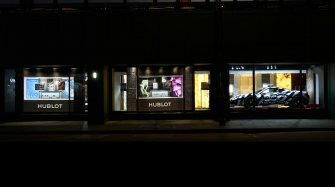 Profile of Cartier's CEO. 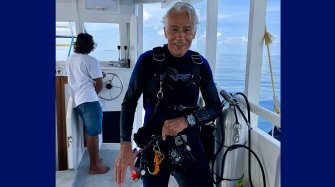 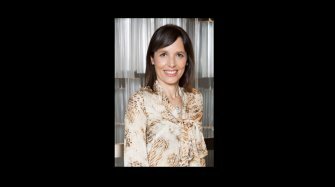 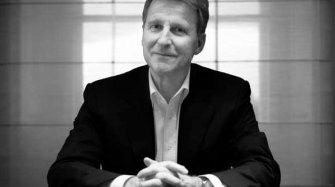 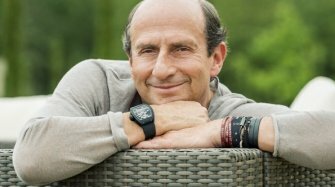 A profile of the CEO of Audemars Piguet. 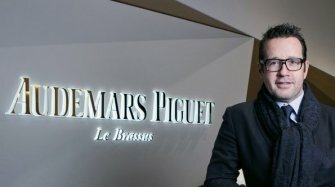 A profile of the CEO of Audemars Piguet. 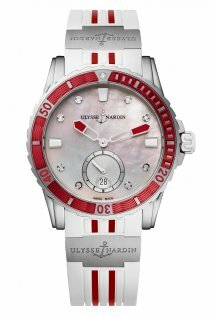 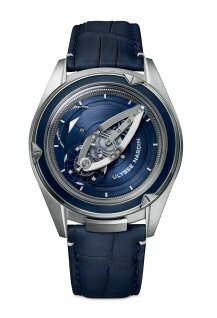 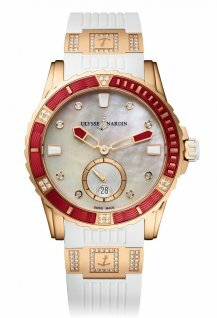 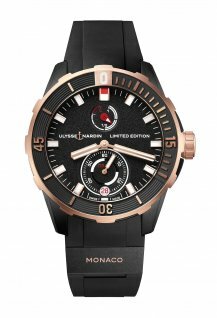 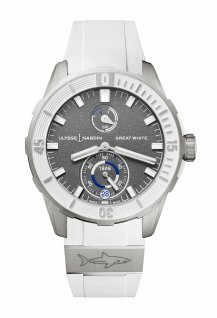 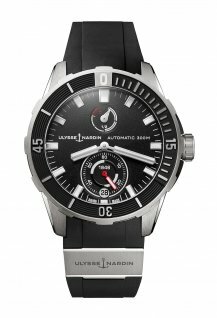 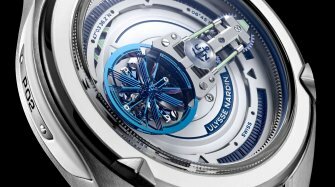 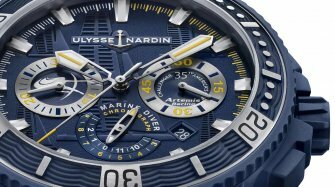 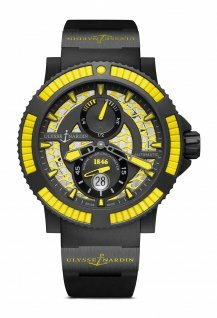 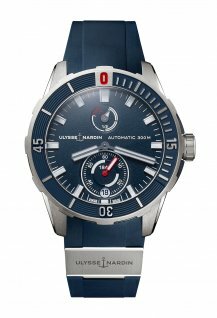 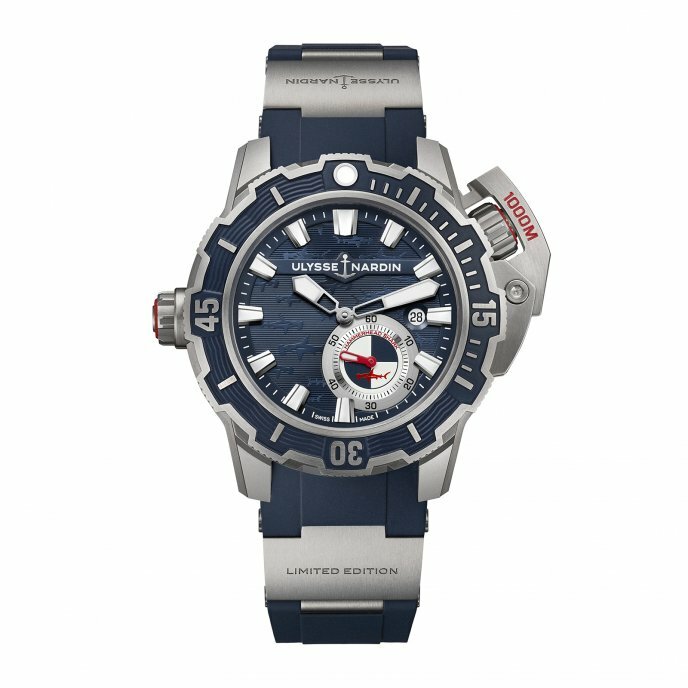 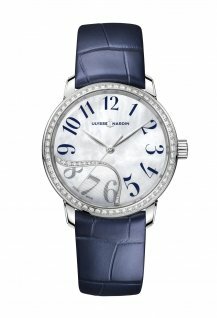 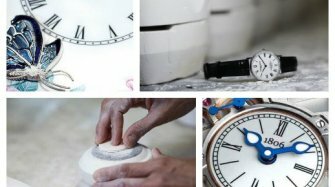 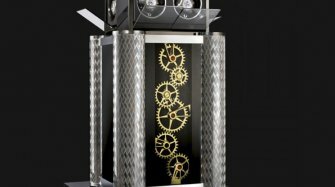 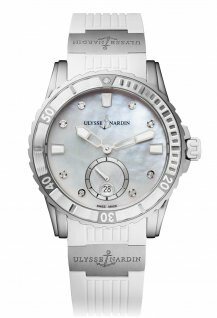 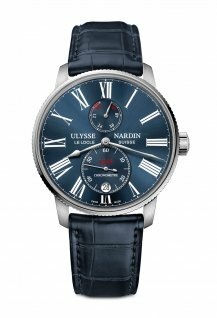 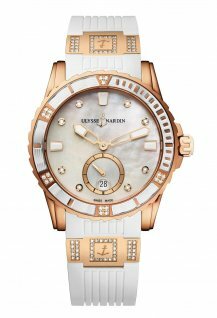 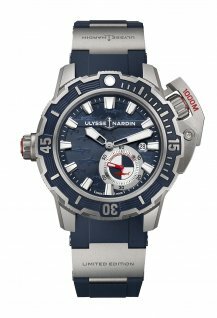 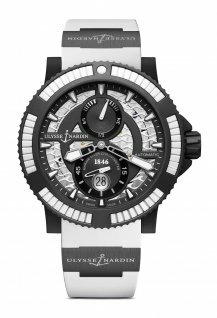 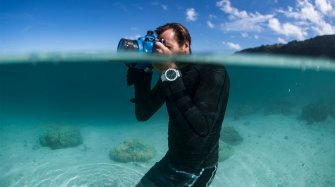 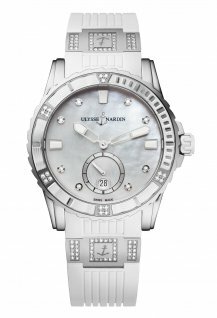 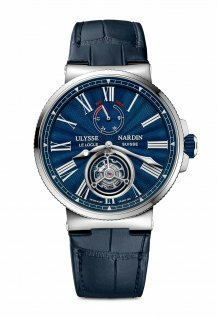 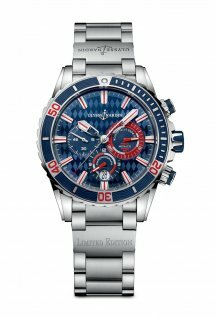 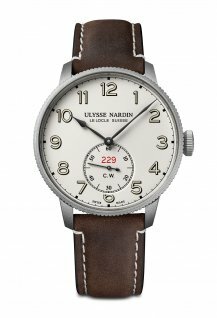 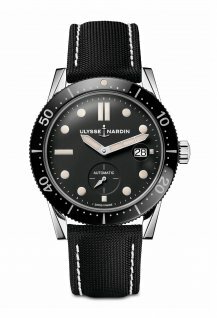 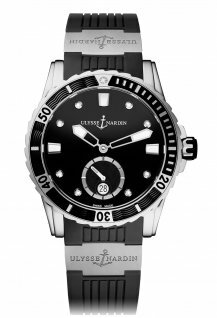 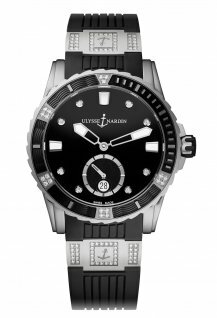 Combining cutting-edge technology with a unique heritage from marine chronometry is what sets Ulysse Nardin apart from other brands.  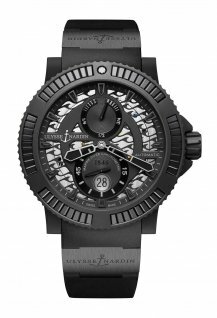 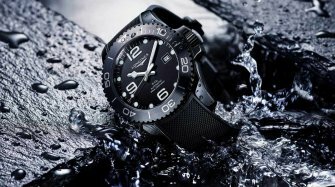 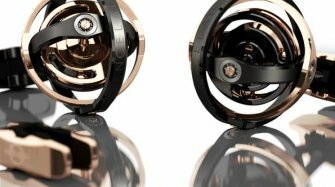 WorldTempus is the digital influencer of reference dedicated to luxury watches. 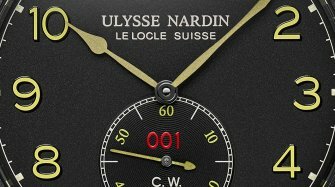 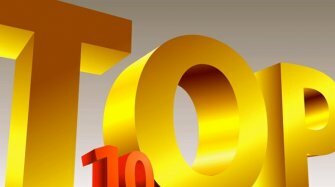 Would you like to be notified about replies by e-mail?